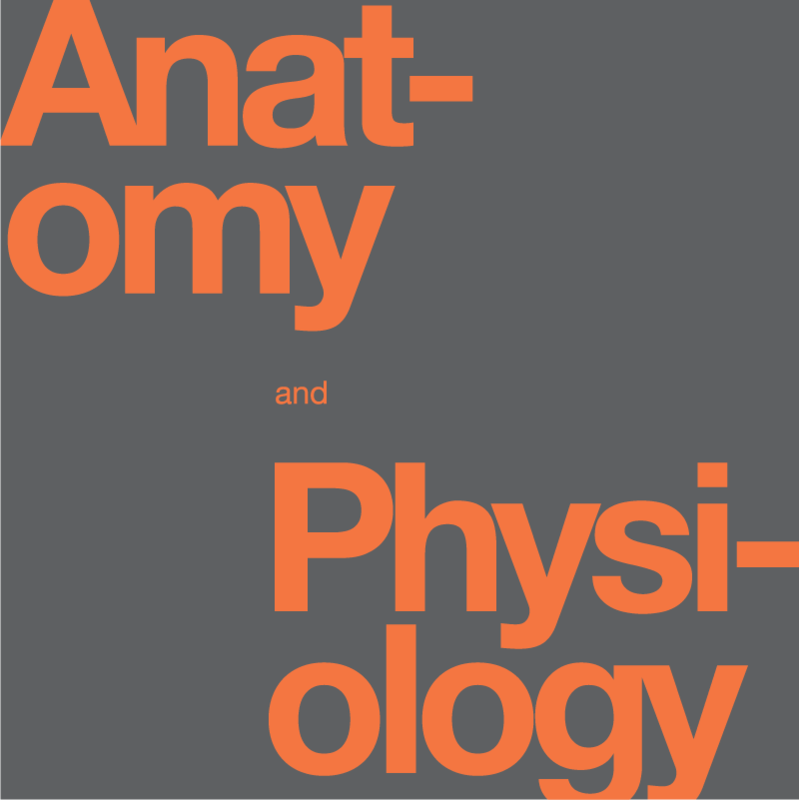 Book Description: Human Anatomy and Physiology is designed for the two-semester anatomy and physiology course taken by life science and allied health students. The textbook follows the scope and sequence of most Human Anatomy and Physiology courses, and its coverage and organization were informed by hundreds of instructors who teach the course. Anatomy and Physiology by Rice University is licensed under a Creative Commons Attribution 4.0 International License, except where otherwise noted. © 1999-2016, Rice University. Except where otherwise noted, content created on this site is licensed under a Creative Commons Attribution License 4.0 License. The OpenStax College name, OpenStax College logo, OpenStax College book covers, OpenStax CNX name, and OpenStax CNX logo are not subject to the creative commons license and may not be reproduced without the prior and express written consent of Rice University. For questions regarding this license, please contact partners@openstaxcollege.org. OpenStax, Anatomy & Physiology. OpenStax CNX. Feb 26, 2016 http://cnx.org/contents/14fb4ad7-39a1-4eee-ab6e-3ef2482e3e22@8.24.